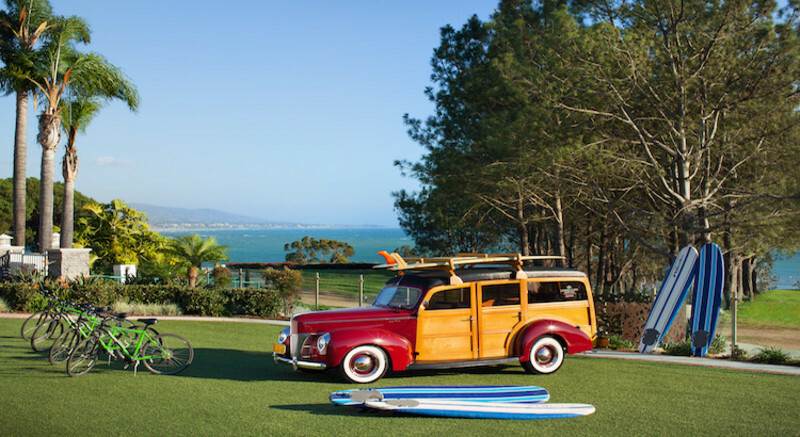 Dana Point embraces natural beauty and personal wellness. We strike a balance between indulgence and personal investment. That’s what makes Dana Point spas and wellness experiences so unique. Health and wellness goes beyond facials and massages here. Visitors can take part in unique Dana Point yoga and fitness classes, including oceanfront and SUP yoga classes. You can rent a paddleboard and become one with the ocean or take a hike to get an aerial view of the ocean. One visit to Dana Point spas and your stress simply washes away with every inhale of the cleansing and calming ocean air. With its picturesque setting and incredible luxury resorts, Dana Point spas pamper you with some of the most relaxing and rejuvenating treatments in Orange County. From romantic spa experiences for couples to individual total body wellness, the award-winning spas of Dana Point nourish your mind and soul with a blend of sun, sea and soothing natural treatments. Enter the best Dana Point spas and let tranquility take its course. 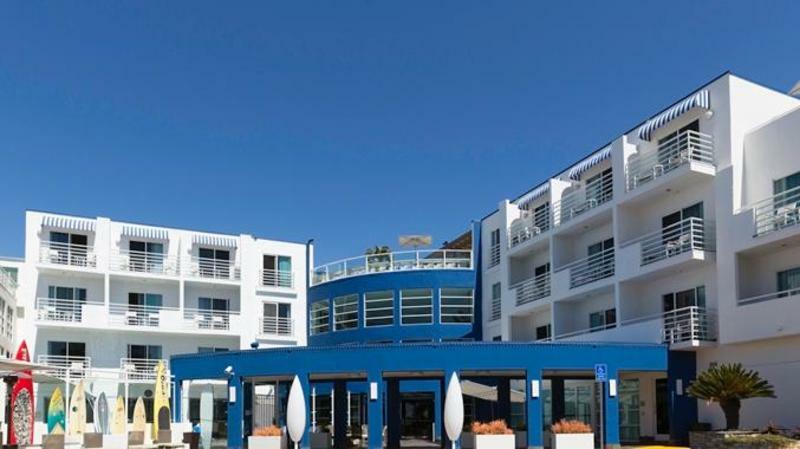 The Spa at Laguna Cliffs Marriott is a magnificent 14,000 square-foot facility on the scenic bluffs of Dana Point, boasting a Vichy Shower, whirlpool, steam and a variety of sauna rooms, Swiss showers and private lockers. The adjacent 2,500 square foot Fitness Center is fully equipped with treadmills, elliptical trainers, bikes and flat-screen TVs. This Dana Point spa customizes treatments and therapies that replenish the body and inspire the mind, while the idyllic surroundings and warm, gracious service will soothe the spirit. Their seasonal specials and packages bring remarkable savings on massages, skincare and other services. You’ll want to take The Spa at Laguna Cliffs Marriott home with you, and that’s easy to do with lotions and more from their Signature Orange line. Globally recognized for its “Life in Balance” philosophy, The Miraval Spa at Monarch Beach Resort offers an array of innovative programs, treatments and wellness activities. Choose from more than 70 signature treatments developed at the spa’s flagship location in Tucson, Arizona. Each one is designed to awaken the senses, create balance and promote a sense of well-being. 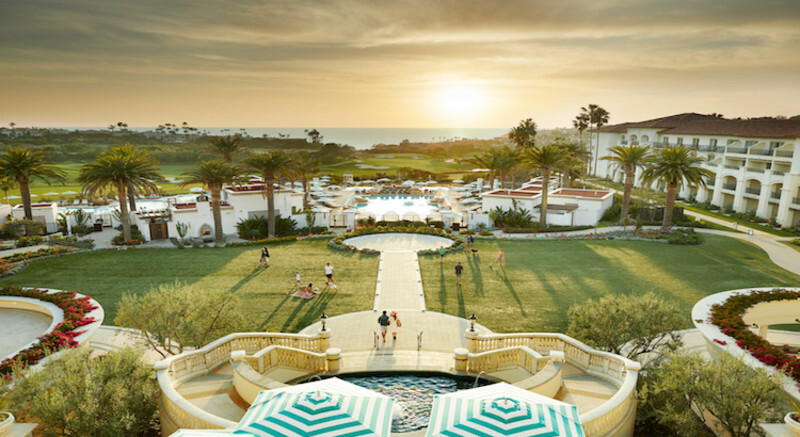 You will also discover an entirely new catalog of services created specifically for Monarch Beach Resort, featuring California-inspired ingredients like crystal salt stones, algae and marine mud. When you book at this Dana Point spa, you’ll have the run of Miraval’s luxurious amenities such as the eucalyptus-infused steam room, whirlpool furnished with a cascading waterfall, relaxing lounges with complimentary herbal tea and an aromatherapy sauna. 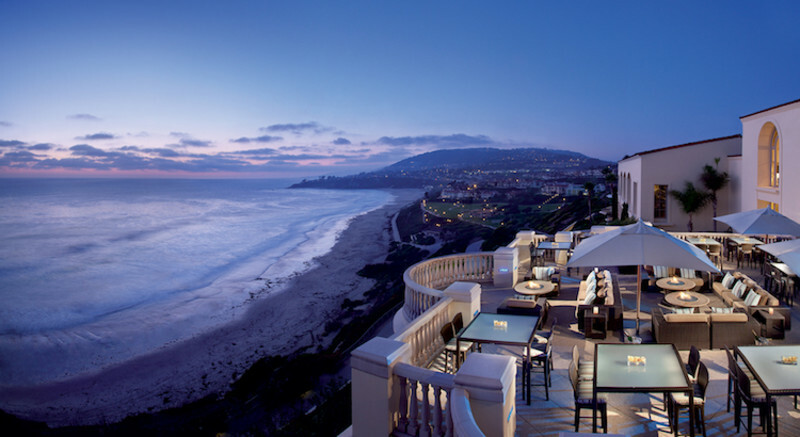 Whether you’re visiting for a massage, facial, manicure, pedicure, classes or any combination of services, The Ritz-Carlton, Laguna Niguel Spa offers unparalleled attention in your Dana Point spa experience. This Dana Point spa uses elements of the ocean to restore balance and offers a comprehensive wellness journey designed to nurture the mind, body and spirit. Spa treatments, from massages to skin therapies, incorporate sea salt, algae, minerals and water to leave guests feeling renewed. The spa’s fitness center, with dramatic sweeping views of the Pacific Ocean, is furnished with top-of-the-line resistance and weight-training equipment, personal training and yoga and pilates classes. There’s no better compliment to the beautiful Southern California sunshine than the tranquility of a relaxing day at a Dana Point spa. When you’re planning your activities, be sure to include some time for soothing inactivity, too. Yoga classes don’t mean being stuck in a studio. Dana Point yoga classes are about getting into the sun or up in the air or out on the water. Yes, you read that correctly. Find the perfect Dana Point yoga class to enhance your vacation. iHeartYoga hosts a donation-based yoga class each week that isn’t just popular,it’s like a religion for locals and returning guests alike. Every day at 10 am, people of all skill levels gather at Lantern Park in front of the Laguna Cliffs Marriott Resort and Spa with their yoga mats and water canteens to find balance with incredible instructors. The class overlooks the water and you can hear the waves coming ashore. No reservation or yoga experience required. In fact, leave your reservations behind–just bring your dogs, friends and positive attitude. This Dana Point yoga class meshes our local love of the ocean with wellness. Join iHeartYoga the second Saturday of every month for a yoga class on paddleboards. All levels of paddleboard and yoga experience are welcome. Spend 90 minutes working muscles you didn’t know you had. Half an hour will be spent paddleboarding and an hour will be spent flowing through yoga poses while floating on the water. Challenge yourself with advanced poses without having any fear of falling. The water is a forgiving (and refreshing) floor, after all. Ever dreamed of flying? Aerial yoga at the Miraval Spa at Monarch Beach Resort can bring that dream to life. Wrapped in silks that hang from the ceiling, you’ll breathe, flow and fly in this exciting new yoga practice that improves overall health and physical agility, lengthens muscles and releases tension throughout your entire body. This yoga class is for regularly practicing yogis. They recommend participants have a regular yoga practice of 2 to 3 times per week for at least the past 6 months. Oceanfront resorts are ready to welcome you.